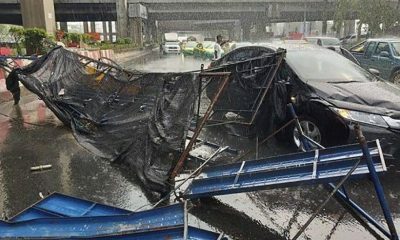 Super Typhoon Mangkhut, the biggest storm of the year, smashed through The Philippines on Saturday, claiming its first victims when two women were killed after a rain-drench hillside collapsed on them and another drowned in Taiwan. 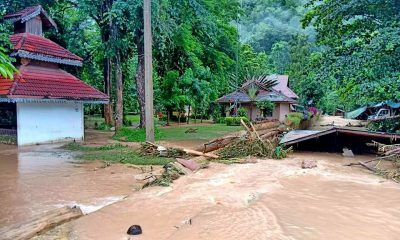 The storm made landfall on the northern Philippine’s island around 2.30am this morning. 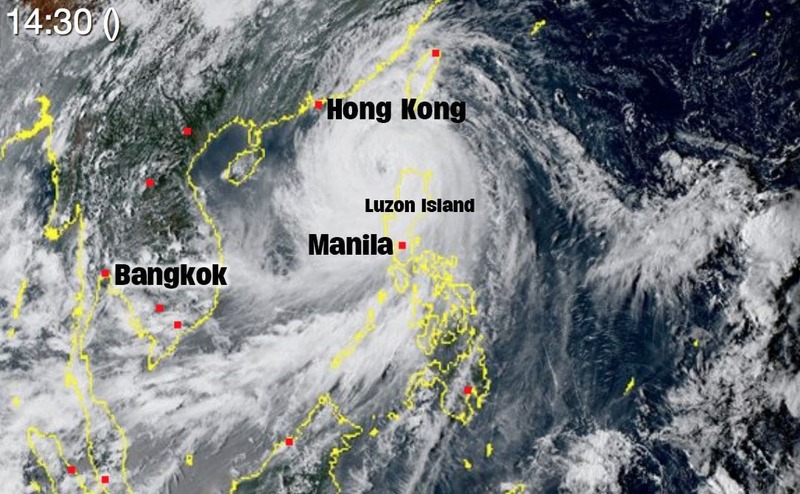 Read the latest on tropical storm Mangkhut HERE.